We are dedicated to providing you with the latest news from all of our missions around the world. 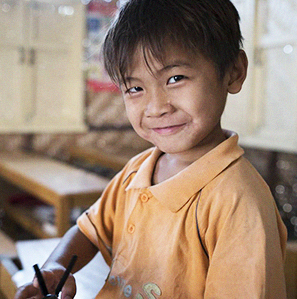 Read stories of hope from the field, updates on projects and more! Features in-depth stories of children who are turning their lives around, missionaries performing extraordinary work and programs that are making a significant difference. A quick, easy-to-read quarterly newsletter that provides a snapshot of the latest Salesian news around the globe. 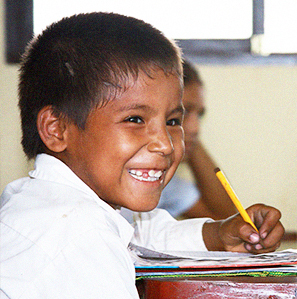 Salesian Missions has a distinguished history and highly-regarded worldwide reputation for effective programs and services that give children, families and communities a fighting chance to conquer poverty, despair and suffering.